I Look Like I Don’t Need a Man? I got this comment from recent ex. Just how does a woman who LOOKS like she doesn’t need a man look? Hmmmm… I’ll come back to this in a bit. 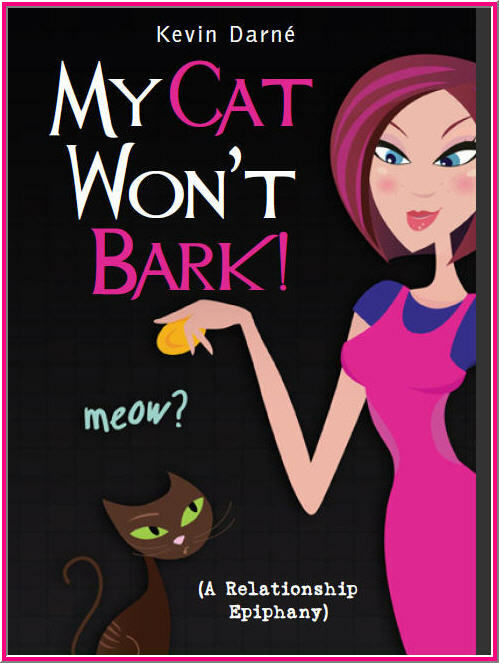 I read a wonderful book on Labor Day called My Cat Won’t Bark: A Relationship Epiphany by Kevin Darne. I was able to read it on my Kindle in a matter of hours and I recommend it to anyone–male or female–who is unhappy in their relationship. The first point that got me was, “By staying put [in the relationship], you’re saying, “This is the best I can do.” Another excellent point the author makes is to ask for what you want from your partner and then make a decision: “If it’s a deal breaker, get out. If not, learn to live without.” And a third gem: “If you ask your partner for something multiple times and you s/he won’t give it, either they don’t have it in them to give, or they don’t think you’re worth the effort.” See why I couldn’t put it down? 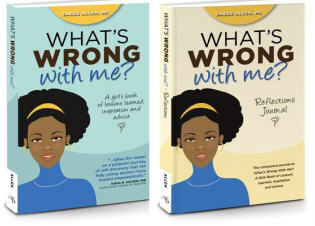 This book confirmed some things that were nagging me about my own relationship. And you know what? The next day, it was over. Or so I thought.